This particular single comes from her newest release O.K. out May through Double Double Whammy. 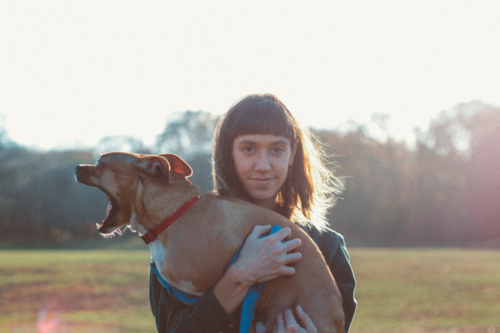 Before that you can catch Eskimeaux with Crying on 4/3 at City Grows.